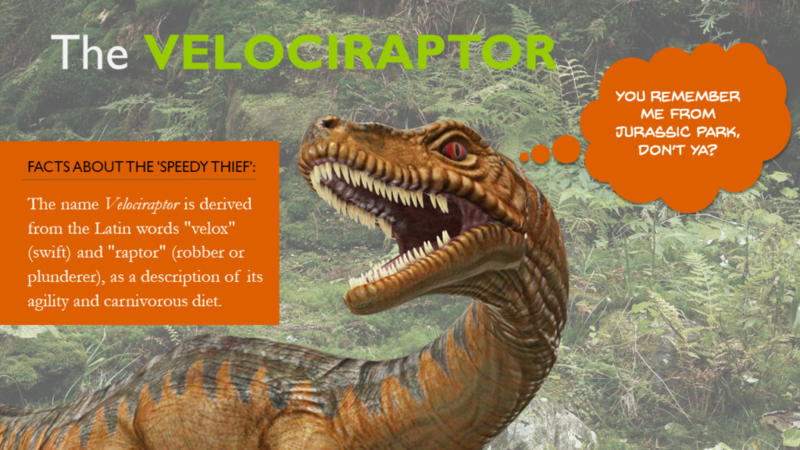 The Velociraptor is my third submission to Articulate’s E-Learning Heroes Challenge #201: Using Subtle Animations and Transitions in Your E-Learning Courses. I created this demo in PowerPoint, using the application’s 3D Model Tools, morph slide transitions, and applied zoom and fly-in animations to the text boxes. 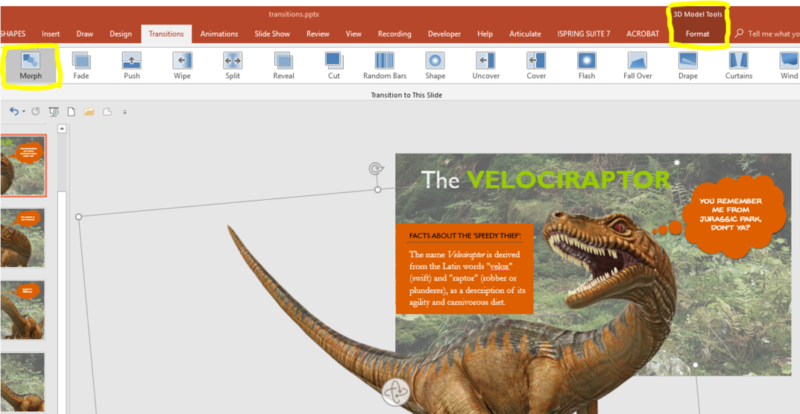 The video was imported into Articulate Storyline 360, and I included the links I used for velociraptor facts in the Resources tab. 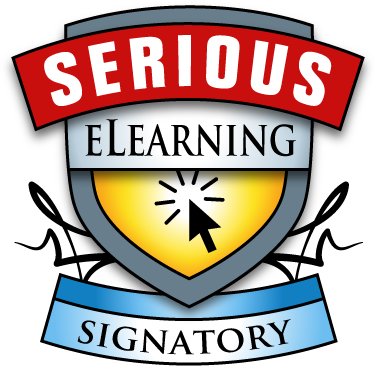 ← Services: What can I do for you?